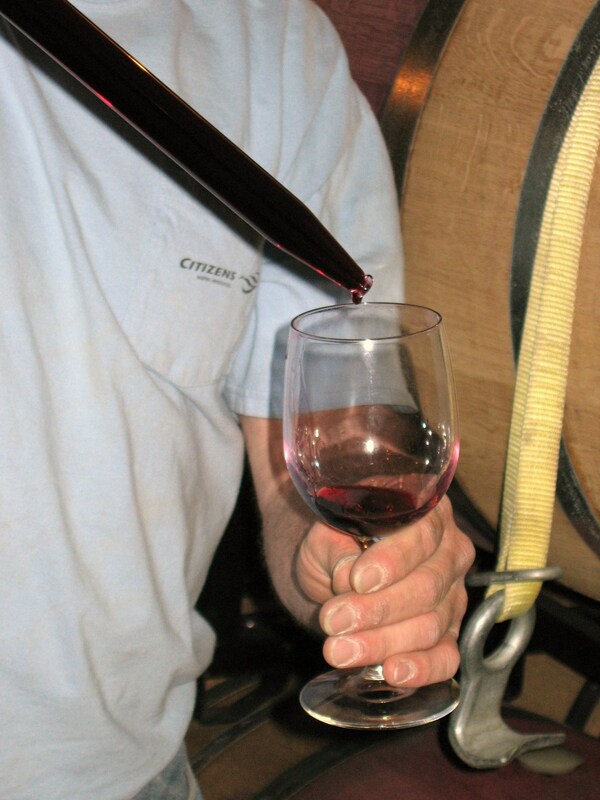 Our winery tasting room is Open Daily from April 1 – December 31, from Noon to 5 PM Eastern Time. From January 1 - March 31, we are open Friday, Saturday, Sunday from Noon to 5 PM Eastern Time. 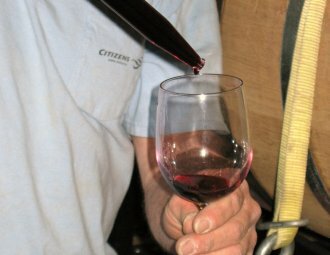 The best Michigan has to offer for wine tasting! We are closed on Thanksgiving Day, Christmas Day, New Year's Day, and Easter Sunday and we will be closing at 3 PM on Christmas Eve. Dogs are welcome if on a leash and under their owner's control outside on the grounds only, not in the tasting room or on the deck. No dogs allowed on Art Festival day. 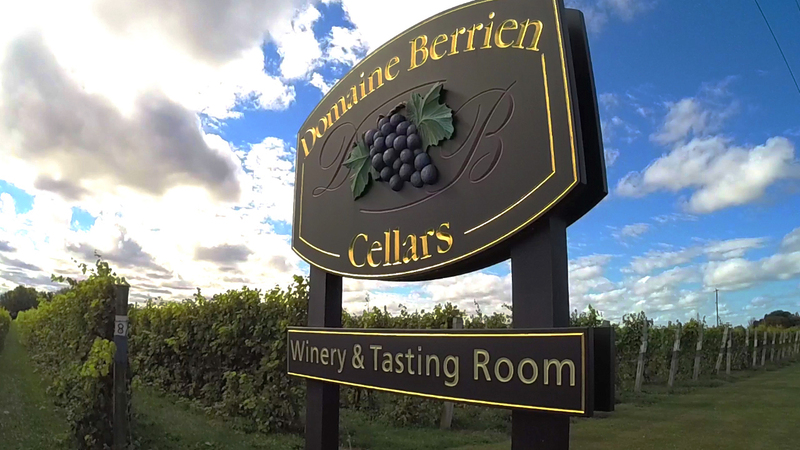 You are welcome to bring your own picnic foods & soft drinks to enjoy outdoors in our picnic area; however, MI law requires that Domaine Berrien Cellars wines are the only alcoholic beverages that may be consumed on our premises. (So no beer, wine from other wineries, or other alcohol, please.) We do not have any indoor seating areas. 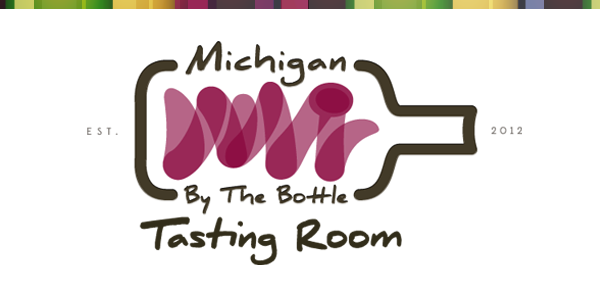 Visit us to taste the best wines in Southwest Michigan. 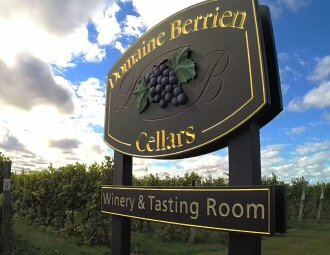 We agree with Sandra Silfven of the Detroit News when she says, "Domaine Berrien Cellars in my estimation makes the BEST red wines in the state!" Wine tasting fee of $10.00 per person includes a souvenir wine glass. 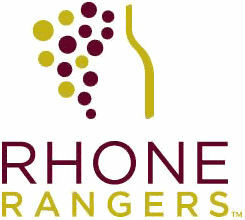 $5.00 of your regular tasting fee will be deducted from your purchase of 3 or more bottles of wine. Special dessert wine experience (not part of our regular wine tasting): $5 for a one ounce sample of our Cabernet Franc Ice Wine paired with Ghirardelli special 60% cacao dark chocolate. We can now be found at two satellite locations in Michigan! Please click the above link for hours and more information!